This post is more of a personal update concerning my ups and downs with direct sales companies. I suppose just like everything else in life you have to go through some trial and error to find the right fit for yourself. I’m hoping that I’ve finally found my home parties calling as a Jamberry Nails Independent Consultant. My first home business was with the company Scentsy. Loved the products and still do… but I just didn’t love working for the company and there was a lot of silly drama with other consultants that I just didn’t have time for. I gave it a good year and that was that. I then tried Jewelry in Candles, a brand new company that advertised as completely free and didn’t require monthly quotas to stay active. Well that changed. Plus being a consultant while the company was still working out bugs and shipping problems was just frustrating. Moving away from things that smell… I’ve decided to try out Jamberry Nails. I love the products, I have great consultants above me that are dedicated to helping me learn and be successful. So lets see how it goes! 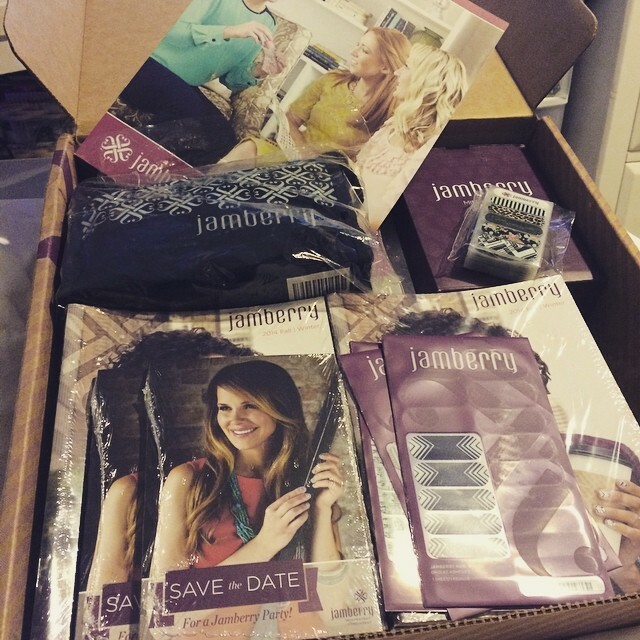 I’ve made an instagram account to chronicle my journey with Jamberry which you can follow HERE. I’ve also created a new blog where I’ll share news, photos, giveaways and other fun things… check that out HERE. 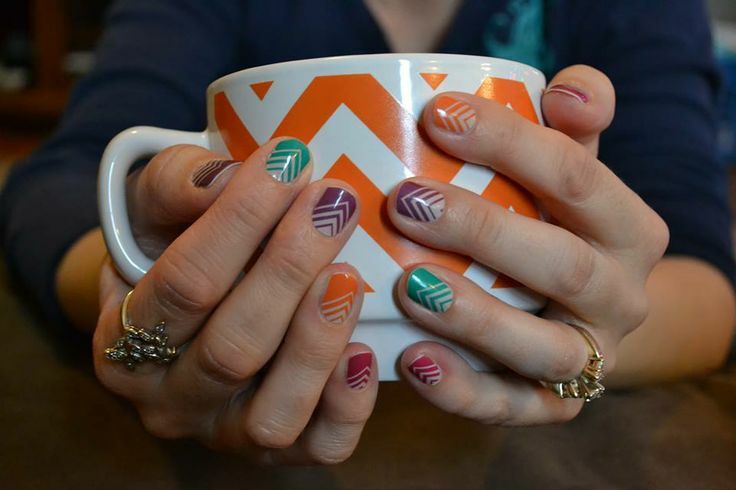 Last but not least, you can visit my personal Jamberry site HERE.